Consisting of four distinct precincts; Metroplex East, West, South and The Etro – Metroplex Westgate offers a diverse array of precinct profiles to cater to the individual needs of the diverse businesses that will be attracted by the Metroplex Westgate ideal. Whether they be logistics, manufacturing, service or technology. 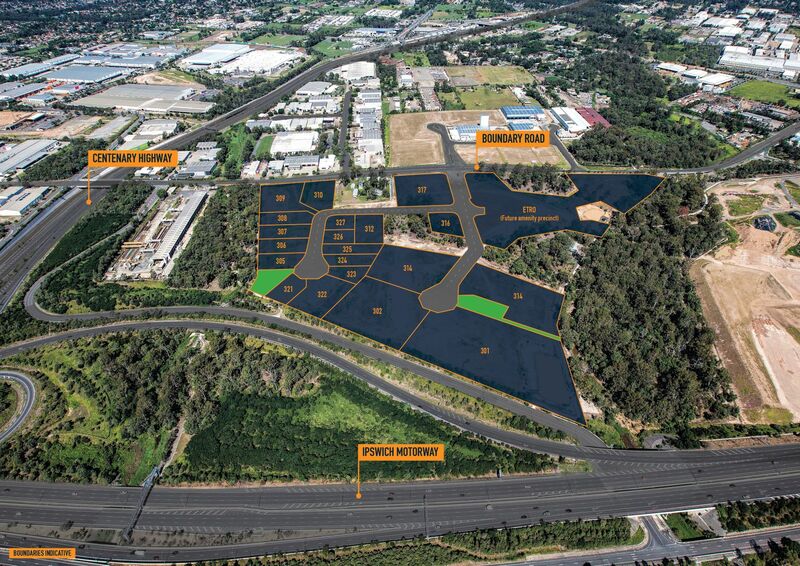 Whilst each precinct offers operational specific allotment footprints, each precinct is interconnected by some 17 hectares of parklands and green belts to the service centre and heart of Metroplex Westgate, The Etro.